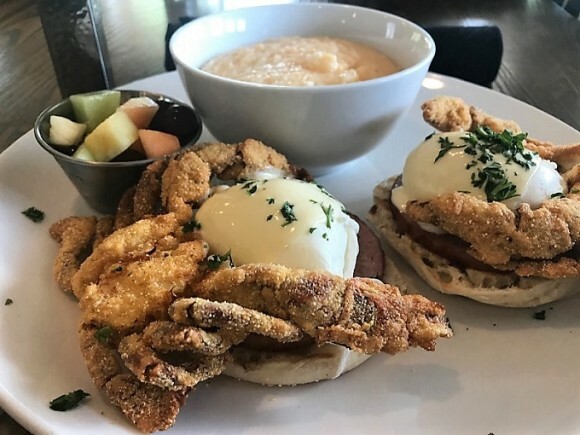 Brick & Spoon is no ordinary eatery. Our mission is to create unique meals with a spoonful of Southern flair that comforts the heart and soul of every guest. We serve fine specialty coffees, unexpected twists on classic dishes, eye-opening cocktails and our signature, designed-to-order Big Spoon Bloody Mary. Sophisticated yet totally casual, our menu features hearty breakfast and lunch fare paired with deliciously unique cocktails. We are open seven days a week for breakfast, brunch and lunch.